While we knew that Amazon-owned Netflix rival LoveFilm was to offer its users the option to switch their login details over to use their Amazon credentials, it seems this will now become compulsory. Amazon acquired LoveFilm back in 2011, and as the Internet giant continues to exert its own branding on the UK-headquartered movie and TV-streaming and DVD delivery service, it’s perhaps not all that surprising that this is finally being enforced. Indeed, LoveFilm added the option for users to sign in with their Amazon account details last October, but in an email sent out in March, the company revealed that it would soon be adding the option for users to switch their login details over entirely. It wasn’t clear at that point whether this would be made compulsory or not. So, at the point of switching, you’ll need to enter both your Amazon details and your LoveFilm log-in credentials. And if you don’t have an Amazon account, you will need to set one up. It’s worth noting here that this is just in relation to your log-in details – all watchlists, viewing history and so on will remain associated with your account. If you use LoveFilm on another connected device such as a games console, you’ll need to carry out the switch via the LoveFilm website. 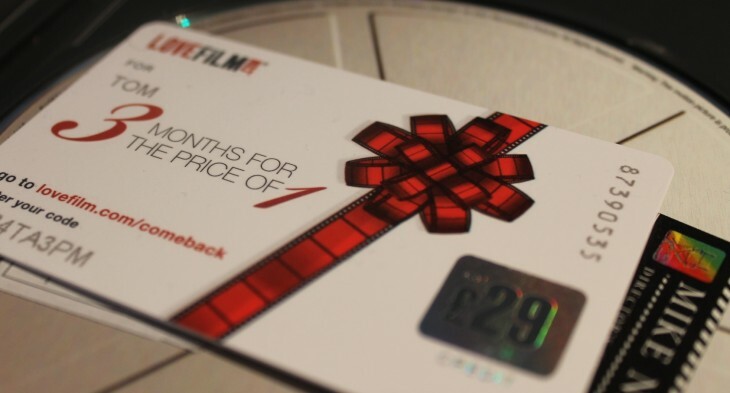 LoveFilm has been operating since 2002 – originally as a DVD mailout service similar to Netflix. While it’s now moving more towards the streaming ‘on-demand’ realm, DVDs and Blu-Rays still play a significant part of its service. LoveFilm is largely a UK-centric company, but it has started operating in other European countries, serving Germany, Denmark, Sweden, and Norway. And it’s likely it will roll out in other territories too as Amazon looks to gain a firmer foothold in Europe, similar to its efforts with Amazon Instant Video in the US. Amazon Instant Video is its digital video streaming and download service that lets users rent, buy or subscribe to video content. Launched in April 2011, Prime Instant Video is its video subscription service which makes tens of thousands of movies and TV shows available to stream. It’s free to those who subscribe to its 2-day shipping service Amazon Prime, charged at an annual rate.